There are many different ways to measure the relative “greenness” of any given city. 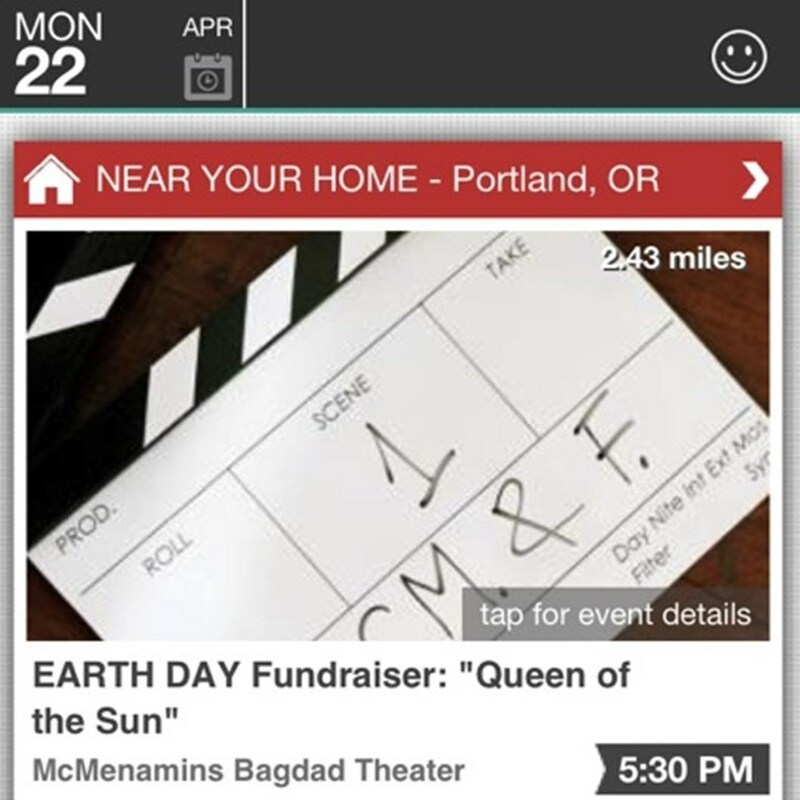 The developers of the mood-based event finding app, Gravy, used the number of green events held in the city on Earth day to name the top five “Most Earth-Friendly” U.S. cities. I recently installed Gravy on my phone. Looks like an useful app to have. Check it out and let me know what you think.